Torque Solution Brake Caliper Slider & Bolt Kit - Dezod Motorsports Inc - Home of the automotive performance enthusiast since 2002. 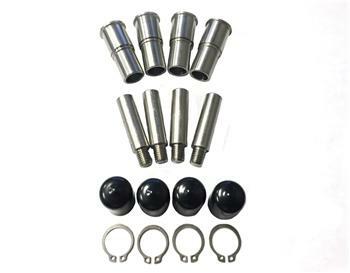 Torque Solution Front Brake Caliper Slider & Bolt Kit is designed to replace the OEM VW rubber bushings. 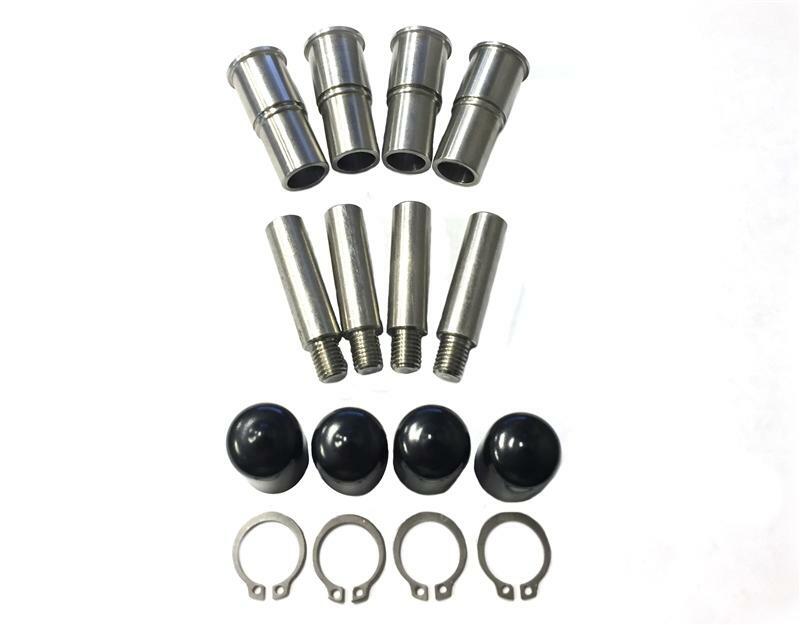 Quality was our main objective with this kit which is why we chose high quality stainless steel and have included urethane dust caps to protect them from the elements. Our kit will assist by planting the brake pads evenly onto the rotor leading to even pad wear and firmer pedal feel.